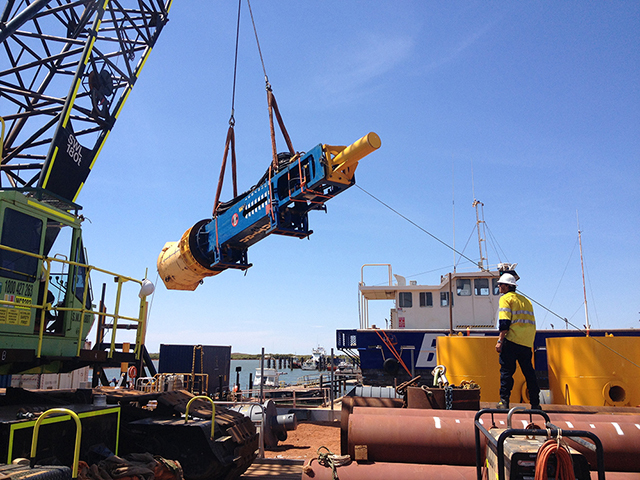 Work completed: Our client hired Pilequip’s Junttan HHK18/20S hammer to drive tubular cyclone moorings, as specified for the marine plant & equipment working on the Gorgon LNG Plant project. 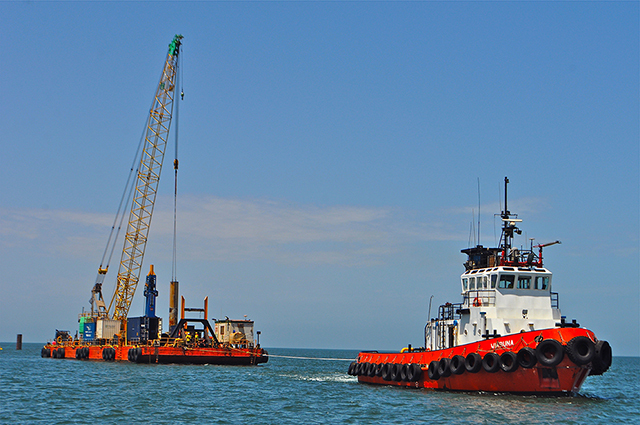 The piling work consisted of 23 no. 1,350mm OD piles.